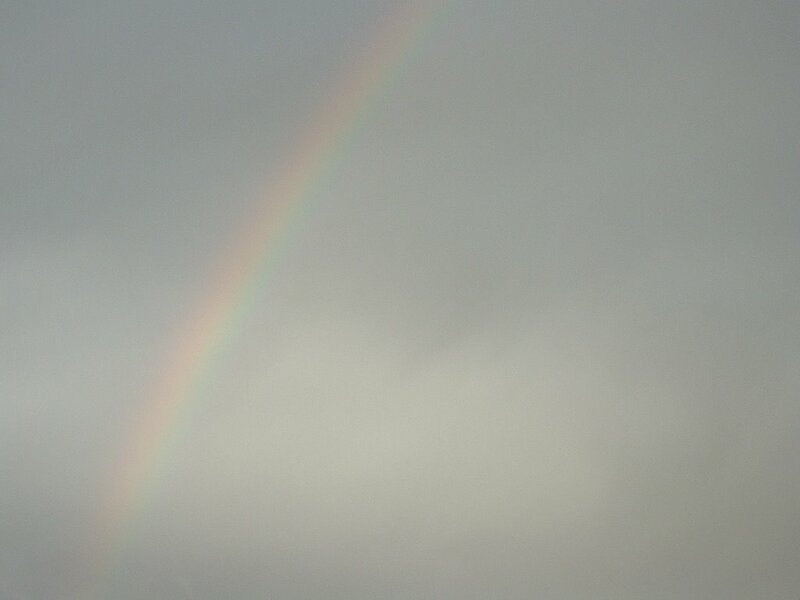 Here I am way out west on my super-duper secret mission and the rainbow appears. Its clear the end is at Amber Fox. I can find my way back now, so can you, just follow the rainbow.